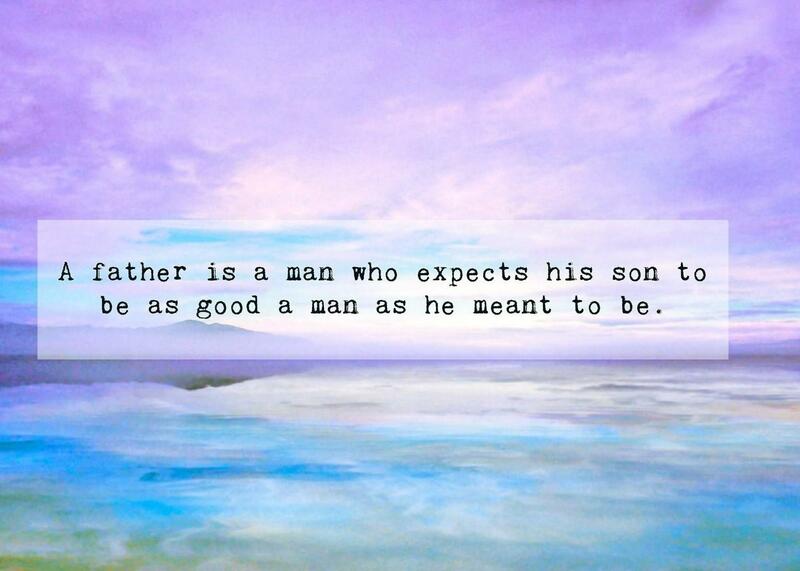 Father and sons can make the best pairs in the world. Well, that would be double the trouble! But really, this perfect duo is exciting and very fulfilling. 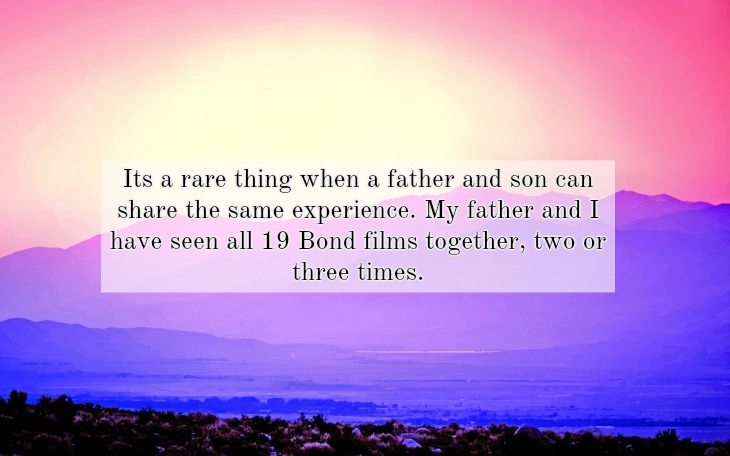 Father and son experiences are very unique; they have lots of things in common. 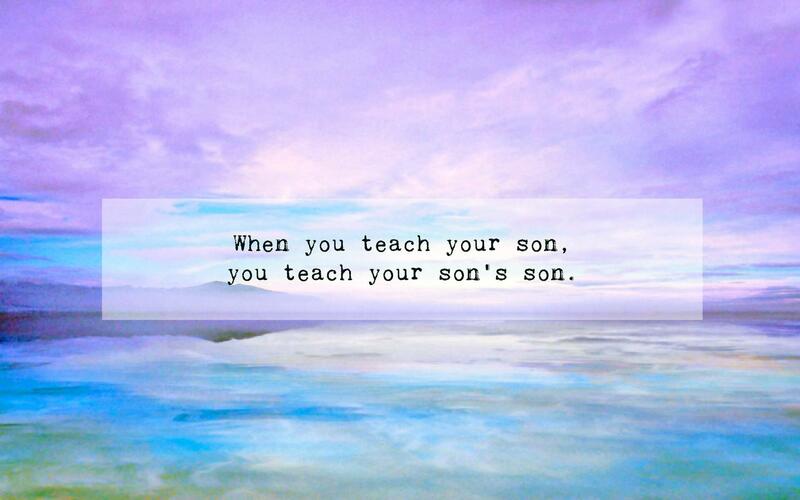 Boy will always be boys, that’s why dads can easily connect with their boys compared to their moms. However, these two can also be very difficult to deal with. Men, in general, struggle with communication. 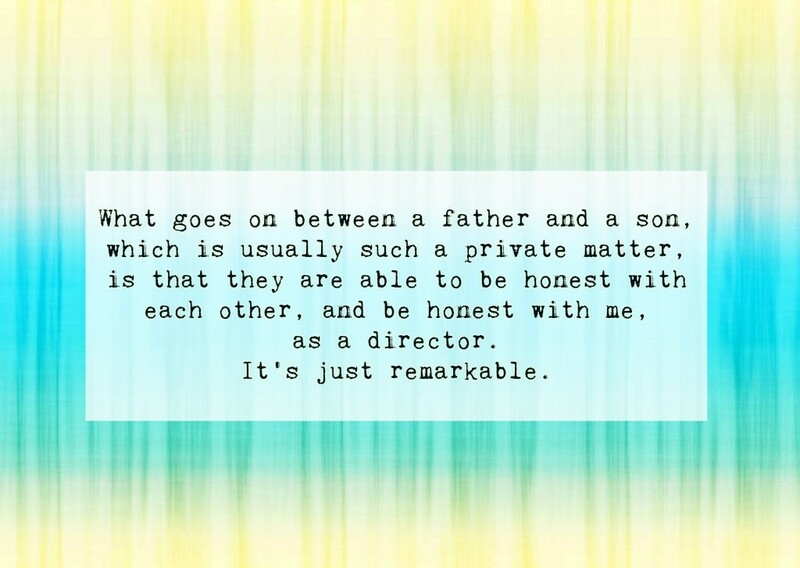 They tend to work things out by actions rather than talking about it. So instead of emotional words, there would be punches and kicks during a heated conversation. And sometimes, fathers and sons can have different interests, by which they may find it difficult to relate to each other. 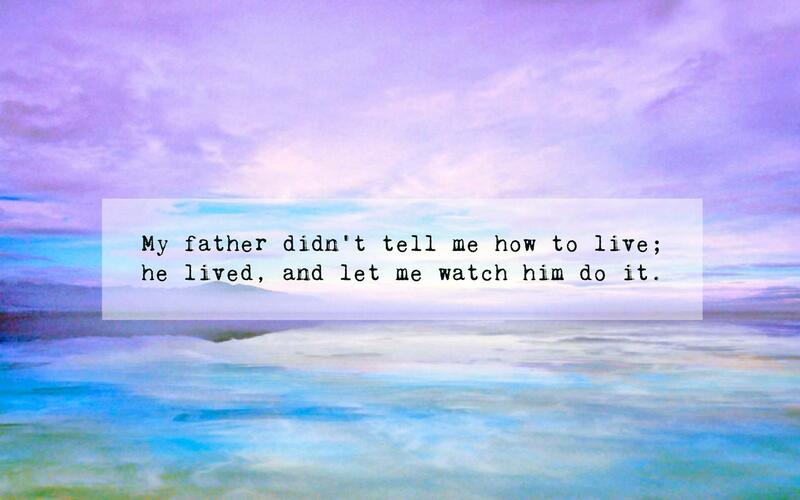 The level of competitiveness about fathers and sons is one tough factor. Accordingly, it is best to find one common interest that would help them maximize their time together with less competition. 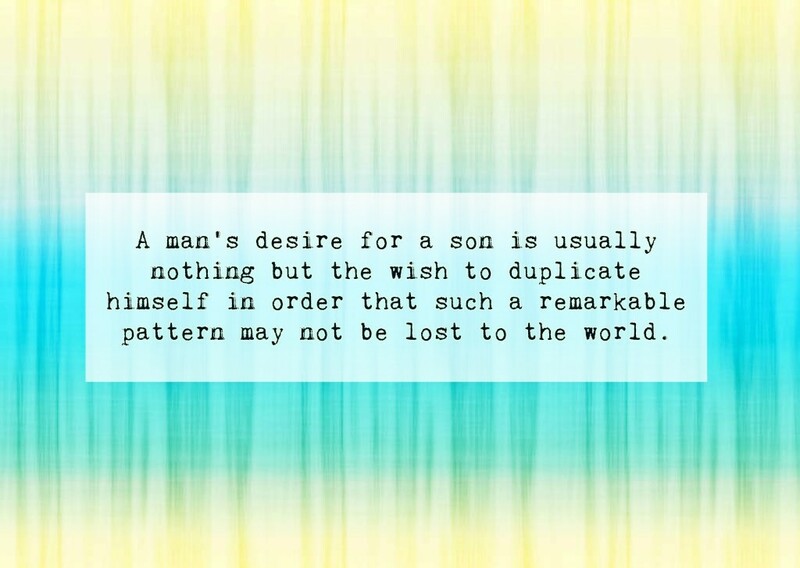 One common thing that would connect fathers and sons in an instant is sports— basketball, football, boxing and the list continues. 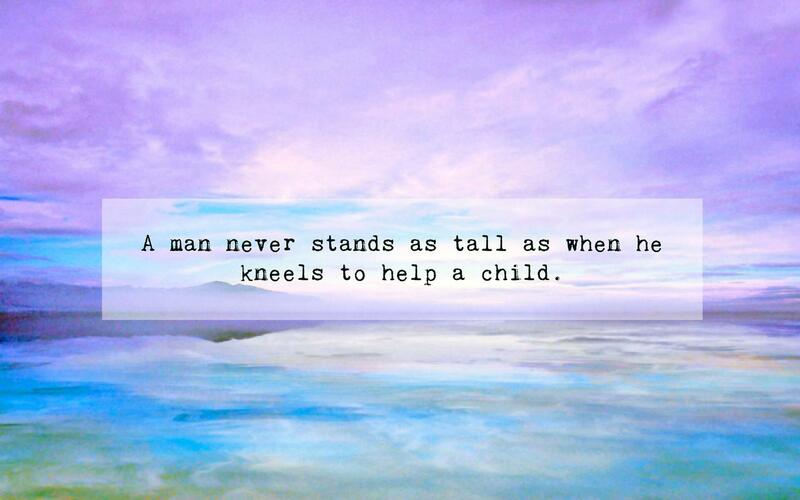 But who says boys are just about sports? 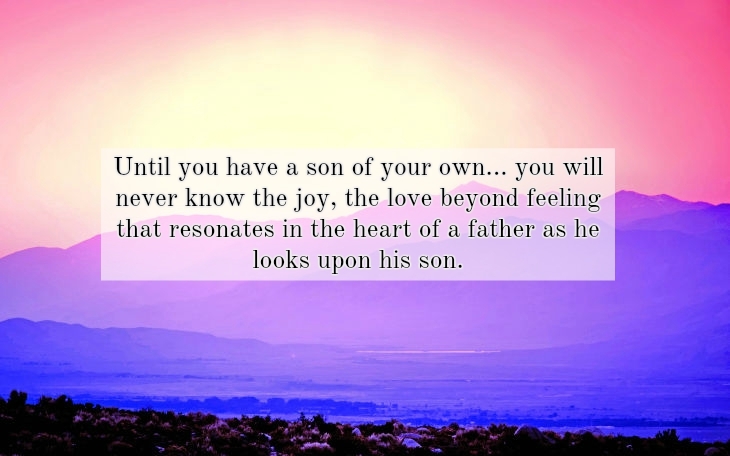 It’s time to step up the game and show your soft and charming side with these adorable father and son quotes. 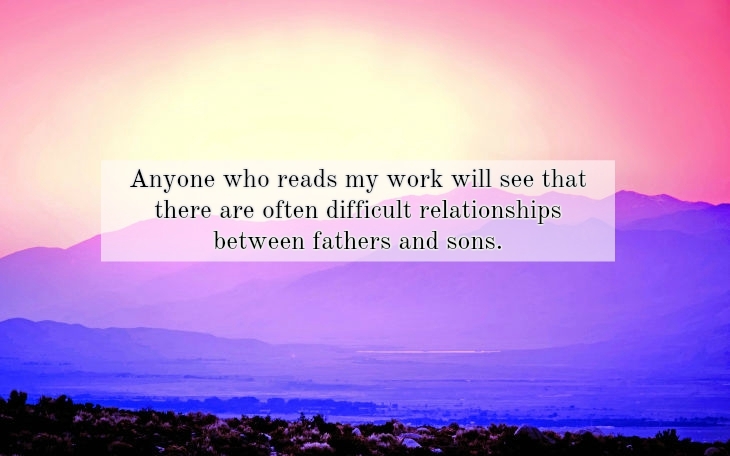 Anyone who reads my work will see that there are often difficult relationships between fathers and sons. 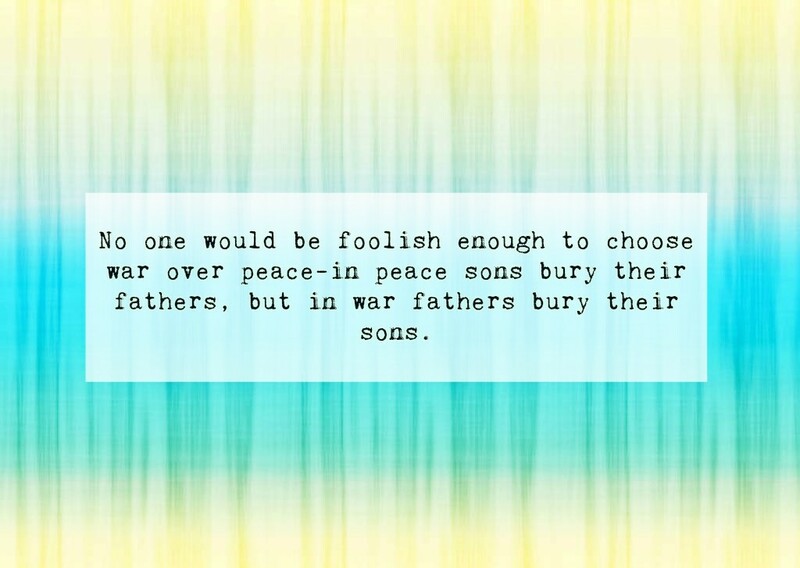 No one would be foolish enough to choose war over peace-in peace sons bury their fathers, but in war fathers bury their sons.